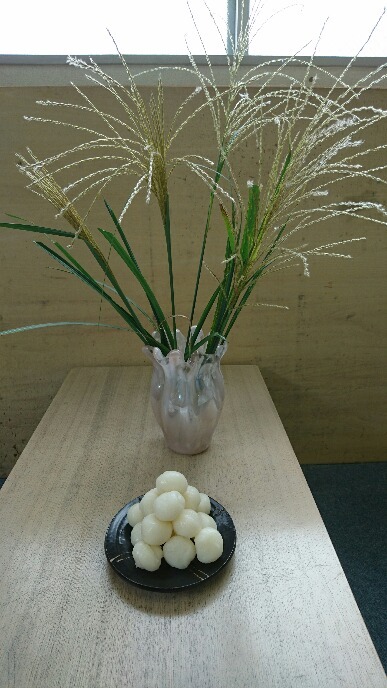 My name is Yacco+， I bought your some items， ingredients for Sakura-mochi， a few month ago. 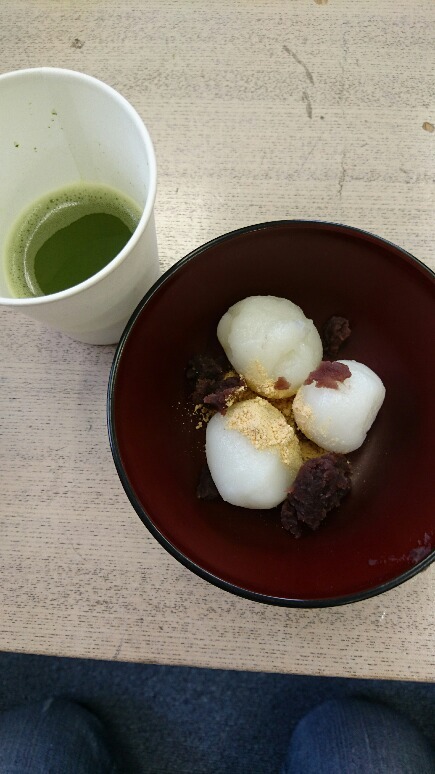 Last Sunday I made Sakura-mochi with them. 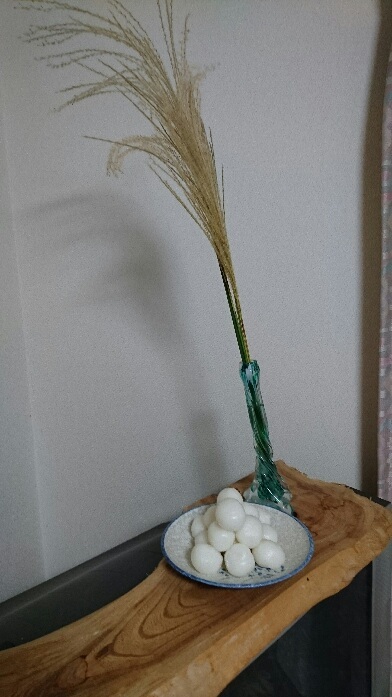 It was difficult a little to round the dough into a sphere， but it was very enjoying for my friend and me. Of course， its taste was so nice! 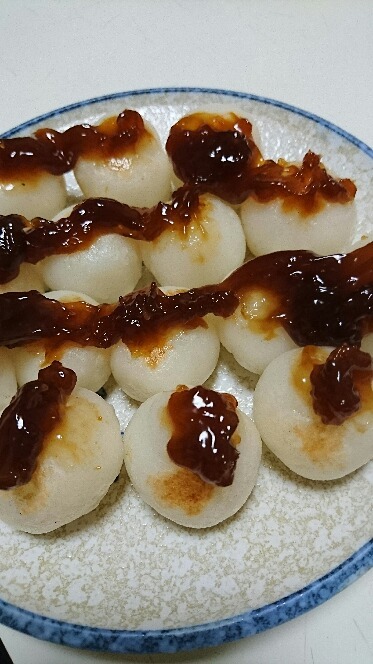 Especially your bean paste was very lovey， it was not so sweet and not so salty. I brought some to my friend’s home party， and the organizer and all of guests enjoyed it so much. I have my site and uproad about this， so anytime please access my site if you are free. Thank you a lot! Hope you can understand my poor English.